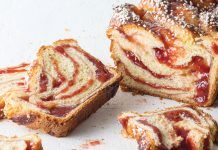 Come for the crisp buttery crust, stay for the jammy filling. 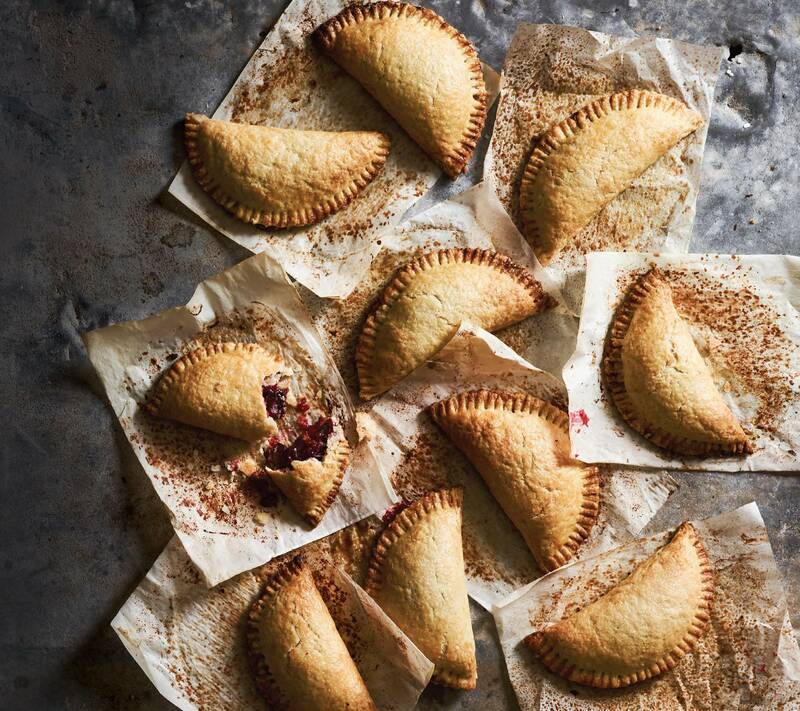 This hand pie, which combines tart raspberries, juicy figs, and acidic balsamic vinegar, packs a lot into one neat pastry package. Forget pumpkin and sweet potato. 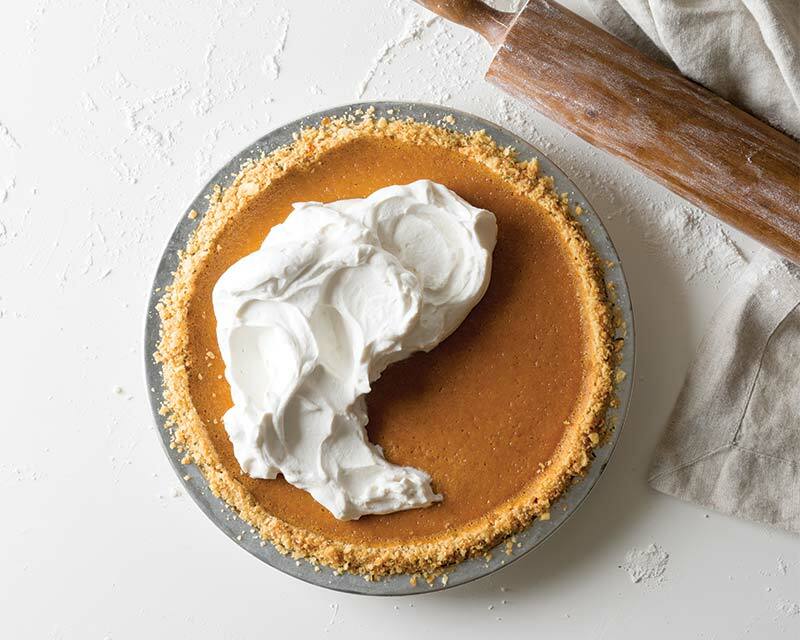 This bourbon-spiked squash pie is the new star of your next holiday dinner. 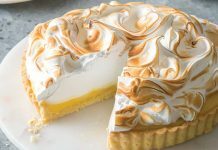 This pie embodies all that a custard pie should be, appearing firm with clean slices, but dissolving into silky deliciousness with every bite. 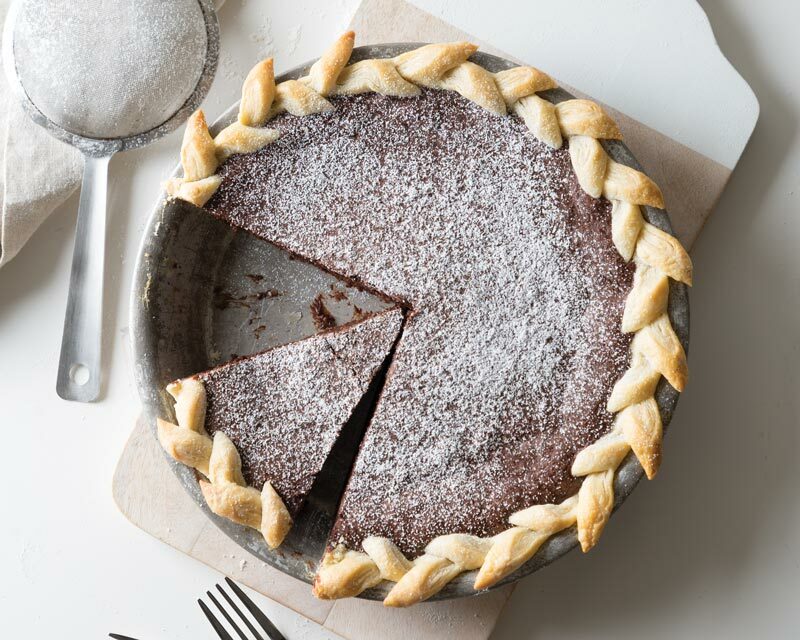 Guajillo chili and cayenne pepper give this fudge pie spicy depth and a kick. Velvety cocoa notes and a light dusting of confectioners’ sugar curb the heat.